All books are available from Oxford Forum via Amazon UK. Hallucinations are usually thought to be a feature of abnormal mental states, but evidence suggests they occur more widely. Apparitions is an analysis of two hundred first-hand accounts of experiences in which individuals appeared to see people or things that were not really there. 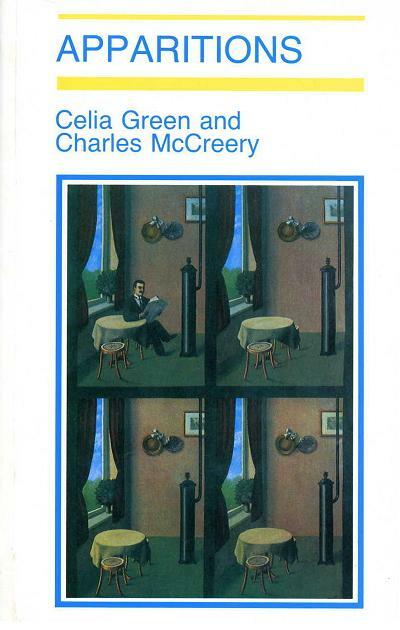 Authors Green and McCreery propose the radical theory that some, or even all, apparitions are "metachoric" — meaning that not just the apparitional figure, but the whole of the visual field, is temporarily hallucinatory. "An excellent piece of documentation, soberly treated, and well worth reading." 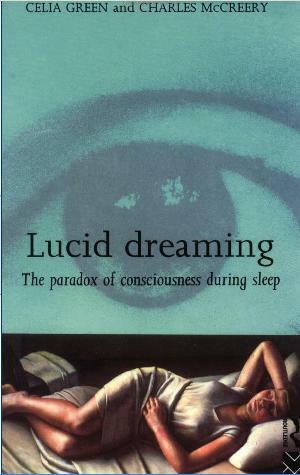 The original pioneering study of lucid dreams: dreams in which the subject is aware that he is dreaming, and sometimes able to control the course of the dream. "A fascinating subject together with a wealth of equally fascinating examples." 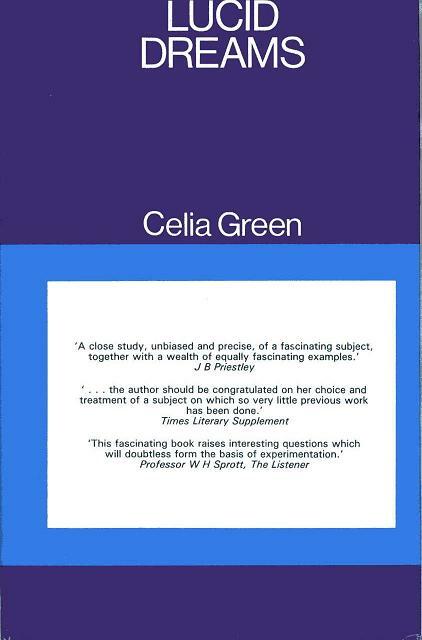 Lucid dream research "rests almost entirely on the meticulous descriptions and original classifications of types and subtypes put forward by Green in her initial publications." An analysis of four hundred first-hand case histories in which people seemed to leave their body and see it from outside. 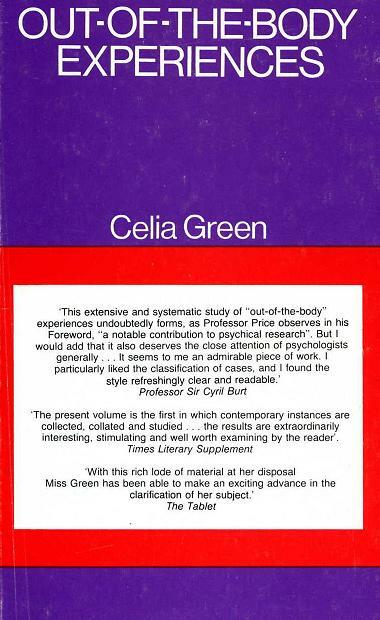 "The term 'out-of-body experience' was introduced in the 1960s by Celia Green ... Green was the first to systematically examine a large number of first-hand accounts..."
A review of the phenomenon of lucid dreaming, including recent research findings, and illustrated with many case histories. "The authors are experts in this field, and their book has considerable scientific value, as well as being interesting to read." 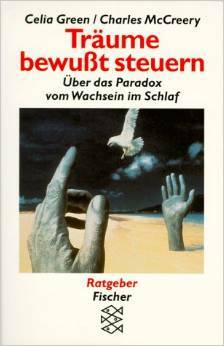 Dieses Buch "macht Sie mit den neuesten Erkenntnissen über den Ursprung und das Wesen von Träumen vertraut — sowie mit Forschungsergebnissen, die Ihnen verraten, daß sie mehr als nur Zuschauer Ihrer nächtlichen Erlebnisse sein könnten." 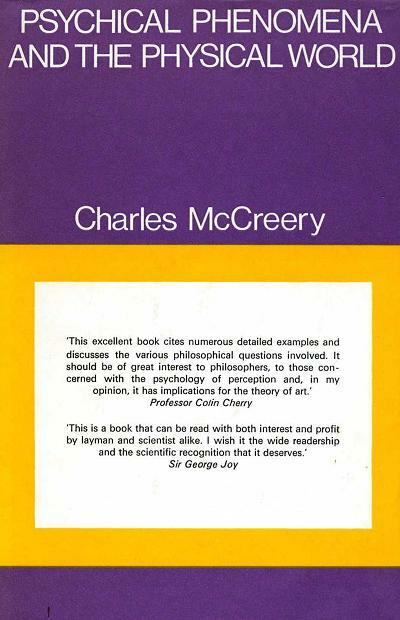 An introduction to psychical research for the general reader. Typical examples of both telepathic and psychokinetic phenomena are presented vividly, and discussed in detail. 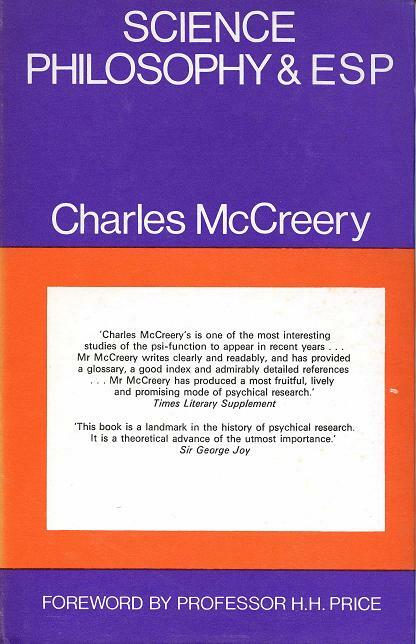 "A most fruitful, lively and promising mode of psychical research." A discussion, with numerous case histories, of lucid dreams, out-of-the-body experiences, apparitions, and psychokinesis.